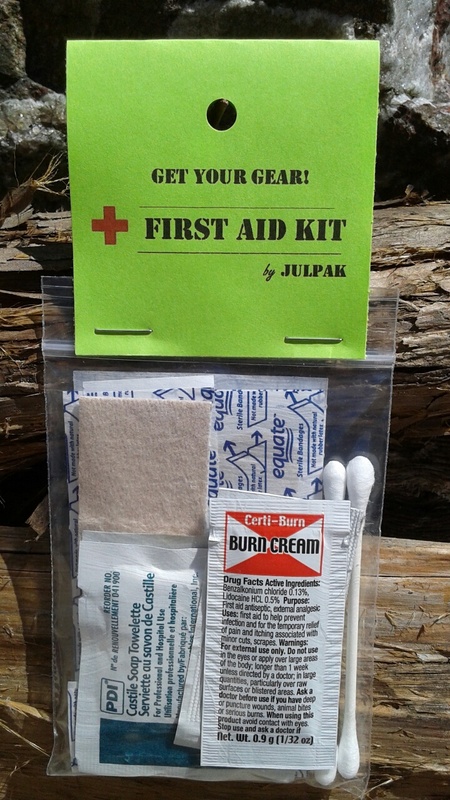 This basic first aid kit contains everything you need for minor cuts, abrasions, burns, and blisters. 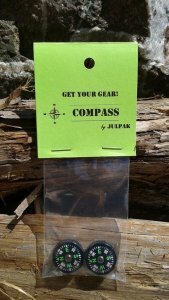 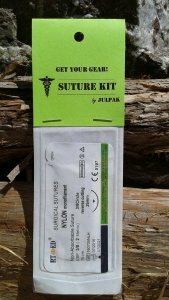 Keep this in your Julpak fora solid base medical kit or for those everyday bumps and bruises. 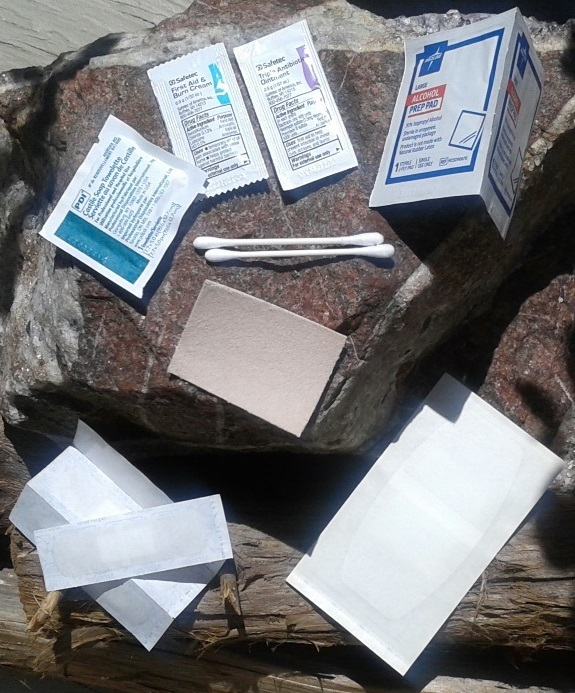 Contents: 4-3″ adhesive bandages; 2-alcohol swabs; 2-cotton swabs; 1-burn gel; 1-tribiotic gel; 1-castille soap towelette; 1-4″x 2″ bandage; 1-1.5″x 1.25″ moleskin. 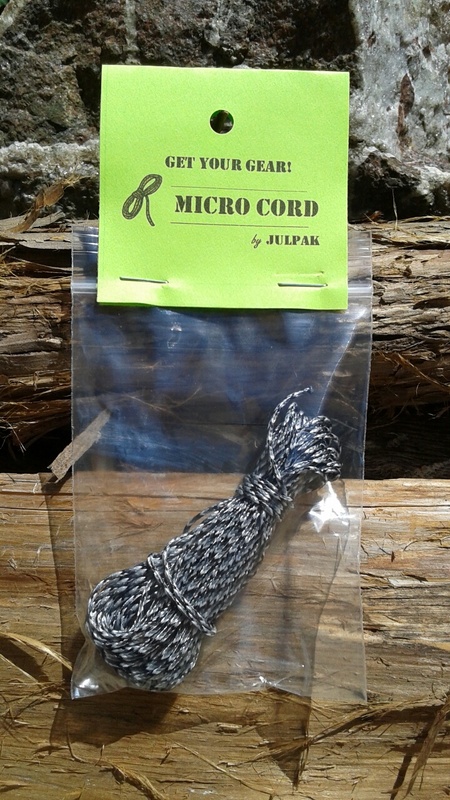 This item weighs in at .54 ounces (15.5 grams).